One of the most quoted reasons why guests stay with us over and over is that they didn't expect a motel as quiet as Camelot to be so close to the centre of the city. It is our peaceful setting and ease of access that you too will find so appealing. 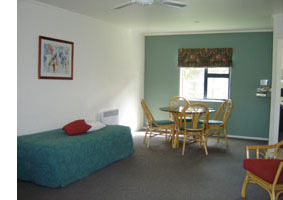 Unlike most motels we have a diverse range of accommodation available, from studios for singles or couples through to three bedroom units to accommodate a family or group travelling together and two studio units with wheelchair access. Please click on the room of interest to see more details.